Fresh Air Weekend: Rachel Maddow On The Lessons Of Spiro Agnew; John C. Reilly Maddow and her former producer Mike Yarvitz revisit the Agnew story in the podcast Bag Man. Justin Chang reviews M. Night Shyamalan's Glass. Reilly plays Oliver Hardy in the new film Stan & Ollie. 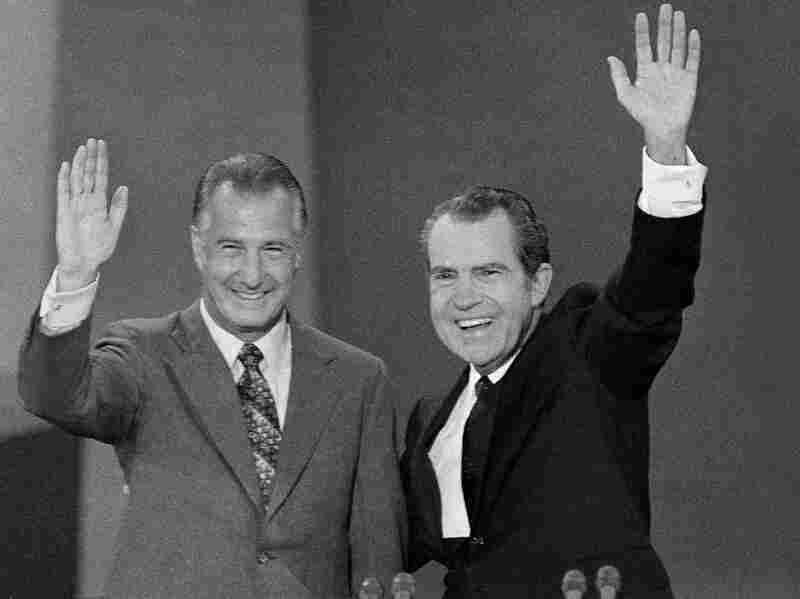 Then-President Richard Nixon and Vice President Spiro Agnew wave to the crowd at the Republican National Convention in 1972. Agnew would resign a year later. 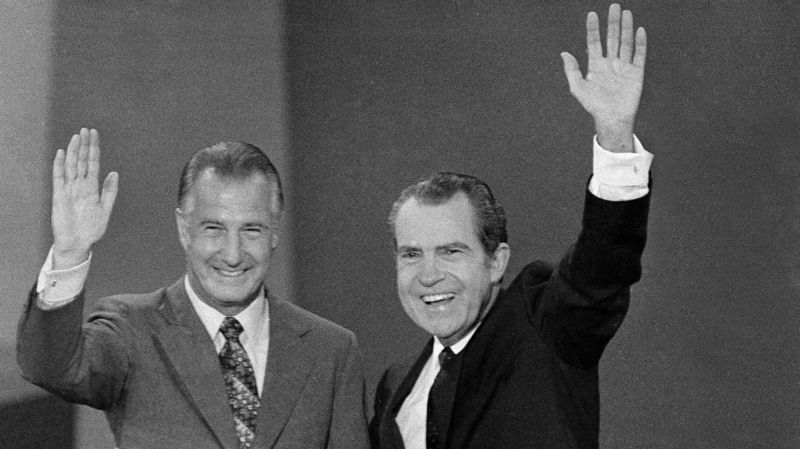 'Bad Behavior By People In High Office': Rachel Maddow On The Lessons Of Spiro Agnew: Richard Nixon's first vice president resigned in 1973 amid charges of bribery and tax evasion. Now, Maddow and her former producer Mike Yarvitz revisit the Agnew story in the podcast Bag Man. M. Night Shyamalan's Superhero Thriller 'Glass' Overflows With Preposterousness: Shyamalan's latest film stars Bruce Willis, Samuel L. Jackson and James McAvoy in an eccentric, perilously self-indulgent sequel that braids together two previous movies: Unbreakable and Split. John C. Reilly On The Comedy Of Laurel And Hardy: 'It's Almost Like A Ballet': "The brilliant thing about their work when you watch it, it seems so nonchalant," Reilly says of the iconic slapstick duo. He plays Oliver Hardy in the new film Stan & Ollie.